How could you get rid of mice? Are you tired of house pests? Is there really any way to avoid spiders and mice to visit your house? If you have unwanted spiders or mice in your house, you may have tried all kinds of mousetraps, including Electronic Pest Repellers. In this article we will show you how to get rid of mice and spiders in your house. If you want to try a smarter method, using a tea bag may be useful! Unwelcome visitors may be fixed in an easy way, and it doesn’t cost anything, yeah – you just need to save the tea bag after drinking the tea. But not all tea bags may work. You should use Peppermint tea for the mice because they don’t like this flavour at all. It is super easy. Just brew a cup of peppermint tea and after you have enjoyed the tea, don’t throw the tea bag. It is better to leave the bag in the room where you have seen the mice earlier. If you have 4 used tea bags, you could place one in each corner of the room. The mice will hate you for this! But you will feel much more comfortable and love this advice. It is probably the most economical advice (cost: $0) you have got, and it really works. And there are so many fantastic health benefits drinking peppermint tea too! We just have to mention why peppermint tea is so good for you. If you have headache or migraine, you should definitely drink a cup of peppermint tea. Your muscles will relax and the pain will ease much faster because the blood flows much better through the vessels. If your throat is sore and itchy, or you have dry coughs, typically for smokers, you should consider to have peppermint tea as a part of your regular drink plan. You will also improve your sleep at night, because your muscles are more relaxed thanks to the menthol in the leaves. If you have stomach issues like nausea or flatulence or feel you have to vomit, a cup of peppermint tea could remove the gas from the stomach and you will feel much better. It is not a bad idea to have a cup of peppermint tea after every meal indeed. Peppermint is also known to improve your concentration and alert. Your mind stay focused and your remedy works better. If you have problems with acne or skin irritation, the peppermint tea could boost estrogen levels, and that boost can often solve the hormonal issues and thereby helping get rid of the acne. 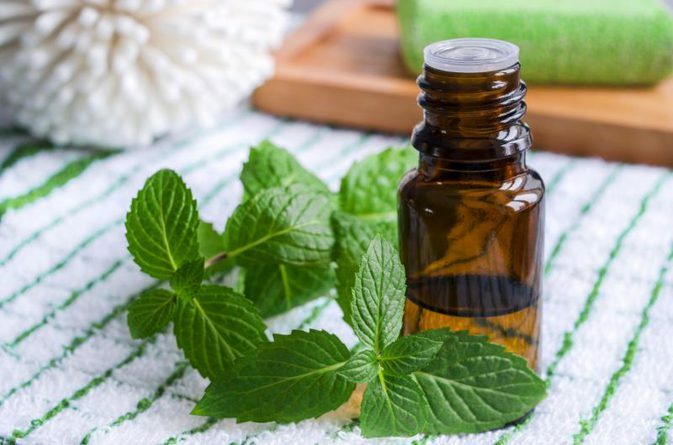 Peppermint also kills some of the bacterias in the mouth that produce bad breath, so you will breath fresher. 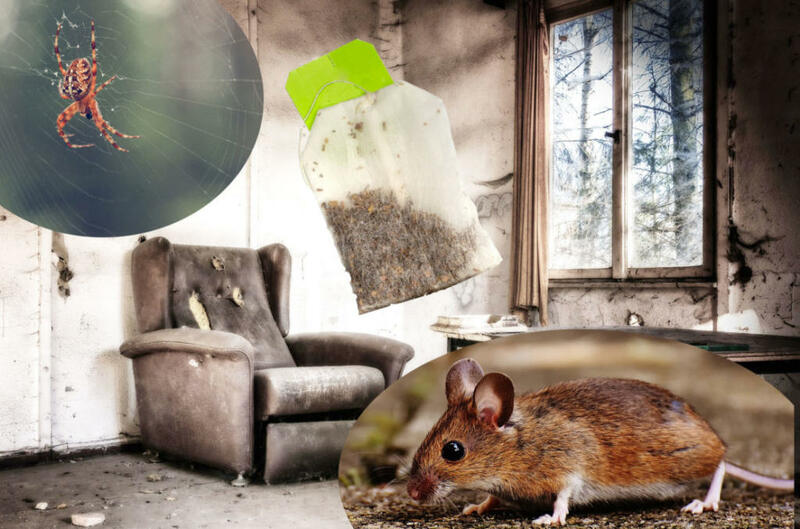 There is plenty of reasons why you should drink peppermint tea, although this article is about how to get rid of mice and spiders. So, let’s go back to that. Alternatives to the peppermint tea for hunting the mice and spiders? Yes, there exist alternatives to the peppermint tea for hunting the mice and spiders. You may have the same results using essential peppermint oil. Simply fill up a bottle of water and add 10-15 drops of peppermint oil and then spray it around the walls and floors. The peppermint oil is especially good for hunting the mice. For spiders, you can consider to use cinnamon and lemon oil if you prefer those flavours. 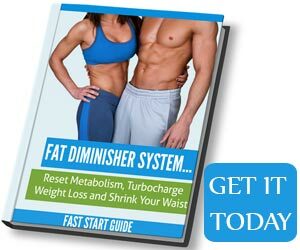 You will see results immediately as this secret weapon will make them escape as soon as possible. We have tried those suggestions several times recently, and we haven’t seen a mouse after we started to leave the tea bags in the rooms instead of just throwing it. We wanted to share this advice, since we thought many people out there were new to this as well. We are sure you want to thank us for this afterwards! If you find this advice helpful, please share this article with your friends. Remember: All you need is one tea bag and you will not sea mice or spiders any more! The smell of tea is also much better than the smell of mouse, do you agree? What to do if you need something more powerful to get rid of mice and spiders in your house? Hopefully you don’t need to read further. But there are many different ways to get rid of the problems with critters like spiders and mice. In case you need something more powerful, don’t give up. For mice, Coca Cola in the lid will kill them all. They can’t expel gas! Placing bounce fabric softener sheets in your registers also deters them, they love peanut butter so place some in a no kill container and dispose of them. Also electronic sound devices may be helpful. They can produce extremely low frequency electromagnetic wave and ultrasonic wave intermittent alternately, which can deter unwelcome pests, like mouse. The wave makes the pests feel uncomfortable and the nightlight makes them feel scared, so the pests will flee away. It generates electromagnetic wave and ultrasonic wave at the same time. The frequency changes constantly and intermittently, but not periodically. It is also comfortable to use with the nightlight function. A soft blue light can also boost the repelling effects. And it feels safe. It uses a physical method, it is non-toxic, it is no harm to human beings or pets. And it is very powerful: the effective protection range is about 200 square meters under open environment. Sprinkle cinnamon around door ledges and in kitchens or leave a Ramekin of Cinnamon in the corner. You will NEVER have any problem ever again, they won’t go near it. You may also try powdered black pepper. Another option is to spray with Bengal spray outside of the building. We use Bengal spray and it is wonderful. Spray outside window seals and around doors, but try to avoid using it indoor as it is very strong. At least, cover your face with a mask, otherwise it may cause asthma and respiratory problems. Be very careful! Hopefully this article has given you some ideas how to get rid of mice and how to stop having spider webs everywhere around in the house. Again: If you find this advice helpful, please share this article with your friends. Thanks for reading.